First, found these slightly mom-jean fit ankle jeans with an embellished trim for quite a deal. Flattering on the ankles... but need to work out my behind a lot more to make them look good from the back. Then, my aunt graciously handed over these never worn Prada ankle strap heels. How did she know I love ankle straps!? Thank you thank you! 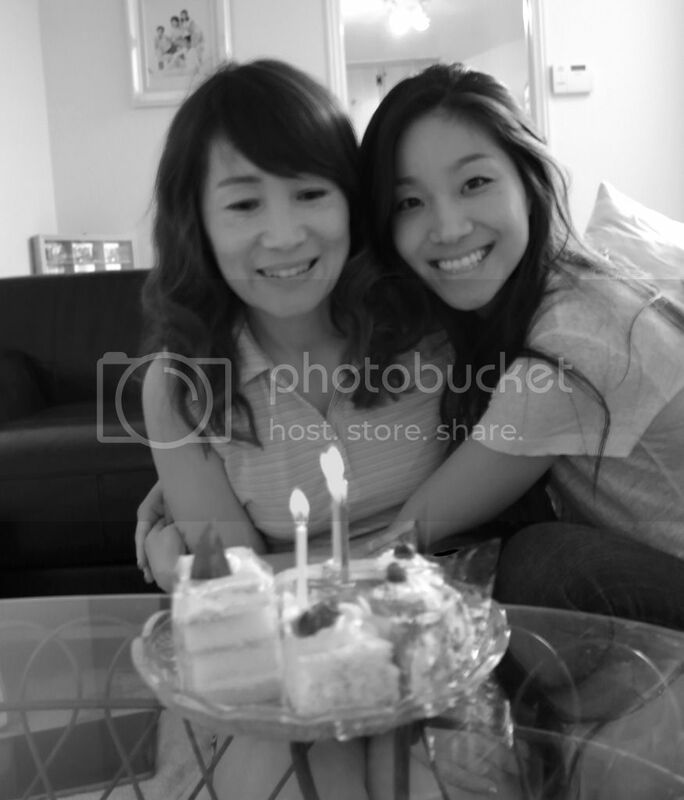 And of course, I have an incredibly wonderful mommy... whose birthday we celebrated a week ago. Wanted to share. And wanted to give some stress relief reading material to my sisters by posting more often. Ooh, love those jeans! Don't think I've ever seen an embellished turn up quite like this.. your mum looks radiant! youre such a sweetheart. thanks.